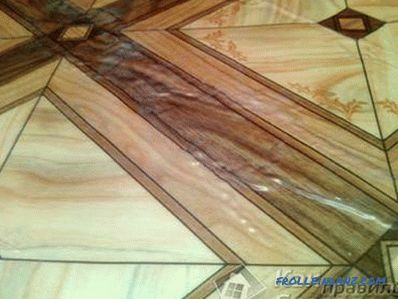 Bloated linoleum On improperly laid linoleum, if it is used intensively after a certain period of time, air bubbles may appear, which increase in size over time. 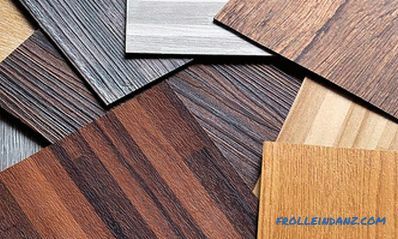 The flooring takes on an unsightly, flabby look and loses most of its former strengths. In addition, the bubbles on linoleum are also dangerous due to the fact that the material in these places wears out much faster than in other areas. 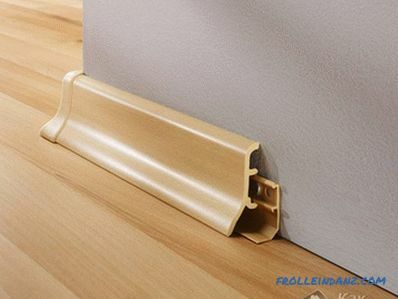 Before removing the bubbles on the linoleum, it is necessary to establish precisely whether it was glued to the floor or laid on it when laying. This circumstance will determine the choice of a suitable way to get rid of bubbles. 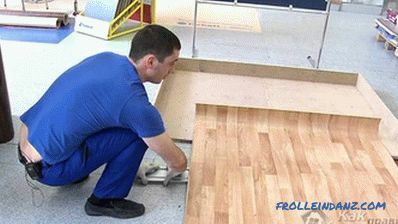 trimming (fitting) of linoleum sheets. Consider each of these options in more detail. Perform this operation several times, since it is usually impossible to completely eliminate bubbles in a single pass. Often bubbles are caused by the fact that linoleum has not served its time required for alignment. 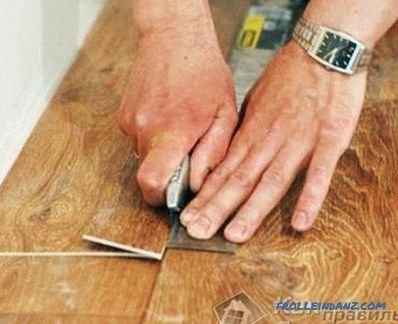 In this case, you just need to trim one edge of the linoleum cloth, so that the distance between its edge and the wall is about 0.5-1 cm. With a very strong pressing of the plinth to the floor on the linoleum, as well as under the plinth dents are formed. To eliminate them, it is necessary to loosen the fixing of the plinth to the minimum possible. There are irregularities on the floor in the form of a protrusion or depression. To eliminate them, it is necessary to remove the plinth, and then bend the linoleum and seal the groove with a solution (the projection can be knocked down with a chisel). 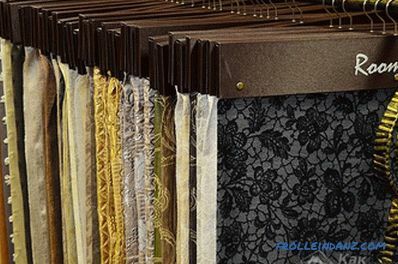 Irregularities can occur due to the frequent movement of furniture, which leads to stretching of the material and the formation of bulges. 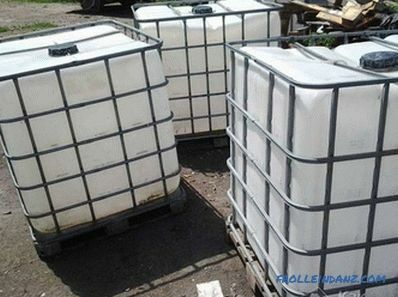 Under these circumstances, the damaged area of ​​the coating can be fixed with a special glue. We remove bubbles on the glued linoleum Special adhesive composition. Board for pressing linoleum on the restored site and heavy load. You need to start by carefully cutting the bubble into four parts (crosswise), after which you should attach the pieces to the floor and trim their edges so that their articulation is perfect. Then, using a spatula, scrape off the old glue and apply a thick layer of the new adhesive. 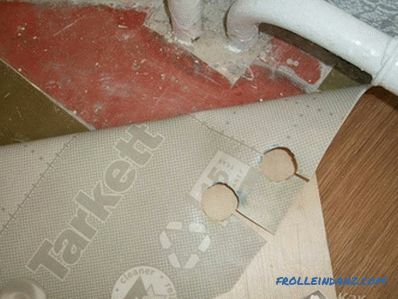 Now you need to press the pieces of linoleum to the floor and remove excess glue with a damp cloth. After that, in place gluing should put the board and press it on top of something heavy.